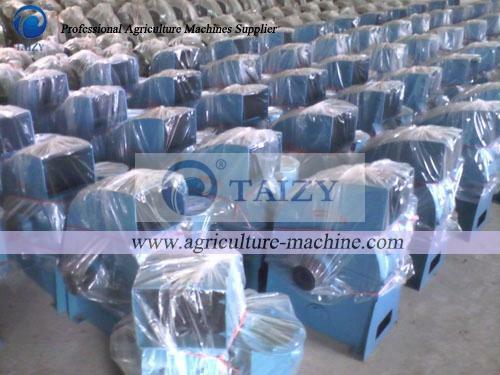 The hammer mill machine mainly smashes all kinds of straw and grain. 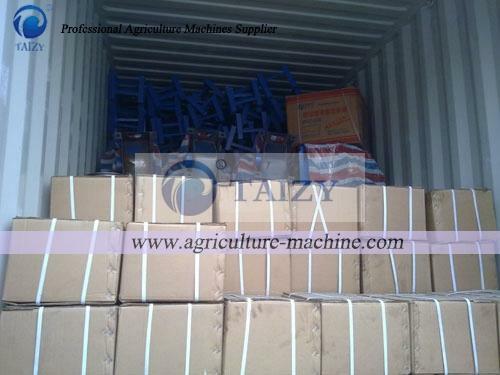 Such as peanut, crop , soybeans and other straw; corn grains,beans . The pulverized material is pulverized by a high-speed rotating boring blade. One cutter and crusher machine is equipped with three or four different screens, and customers can choose the right screen according to different requirements. 1. 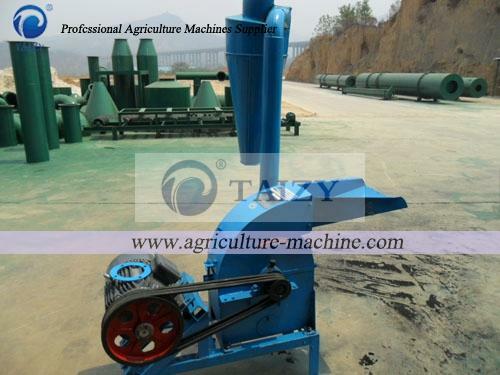 When starting the machine, firstly running test the hammer mill for a few minutes to check if the roller direction rotation is right and the pulley is tight. 2. While feeding straw or grains, the operator should stand on the side of the hammer mill inlet, and it is strictly forbidden to reach into the shield of the inlet with both hands. At the same time, it is necessary to strictly prevent wooden sticks, metal objects, masonry, etc. from entering the machine, so as to avoid injury to the machine. 3. Do not put your hand into the position of hammer mill inlet when feed material to avoid injury. When feeding rice straw, you can use tools such as wooden sticks. 4. 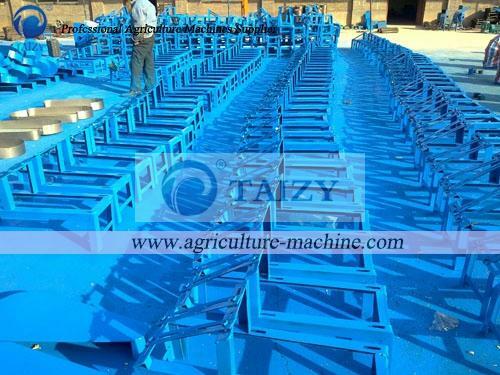 If there is any clogging of hammer mill screen, please reduce the amount of feed in time, make sure that the humidity of the forage , or work after the power is removed. 5.Because the machine will vibrate parts hammer mill machine running at high speed, check the external screws for looseness before working to ensure safe operation. 6. The working area should be spacious and equipped with fire protection equipment. 1.Regularly check the crusher parts and add lubricant to avoid rusting hammer mill. 2. If the cutter blades are worn out, the blades can be removed for another section. 3. The belt will be stretched for a long time work, and the distance between the stick and the power can be adjusted according to the situation. 4. After each shift is completed, the dust and dirt on hammer mill machine should be removed in time; after the end of each season, the debris in the machine should be removed, and the anti-rust oil should be applied to the working parts and placed in a ventilated and dry place.